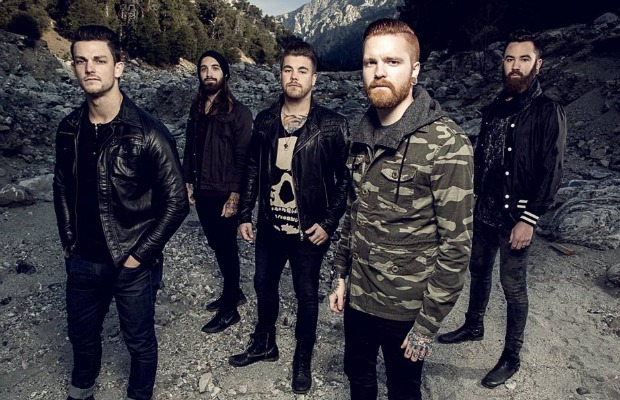 Memphis May Fire have released a new song, “No Ordinary Love,” which is taken from their forthcoming album, Unconditional. You can check out the song below. Tell us what you think. Unconditional will be the band’s follow-up to 2012’s Challenger and is set to be released on March 25 via Rise Records. The upcoming album landed MMF frontman Matty Mullins a spot on the cover of AP’s Most Anticipated Music Of 2014 issue. You can pre-order the album here. Starting this month, MMF will be on tour with The Word Alive, A Skylit Drive, Hands Like Houses and Beartooth. You can check out the full list of tour dates and locations below.